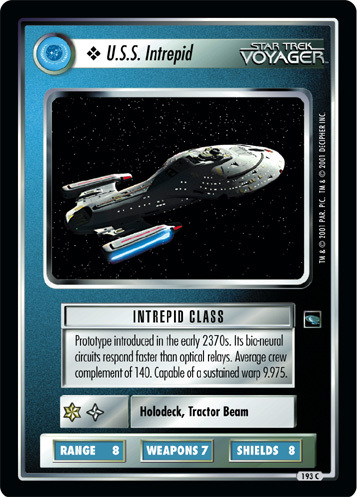 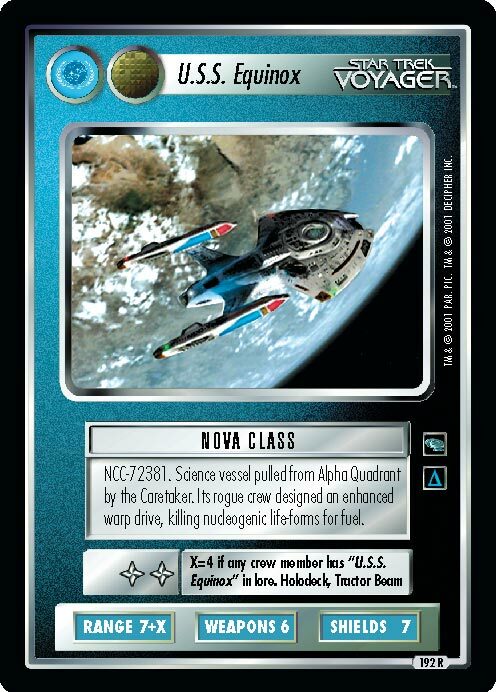 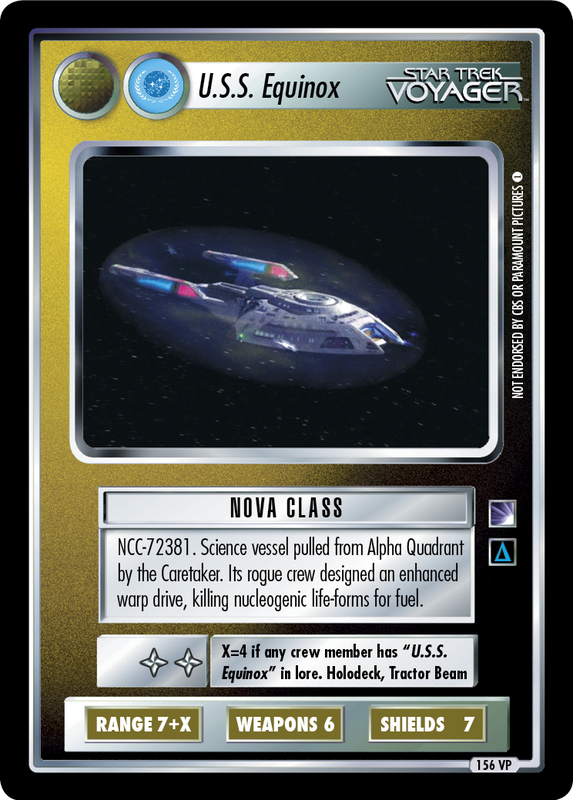 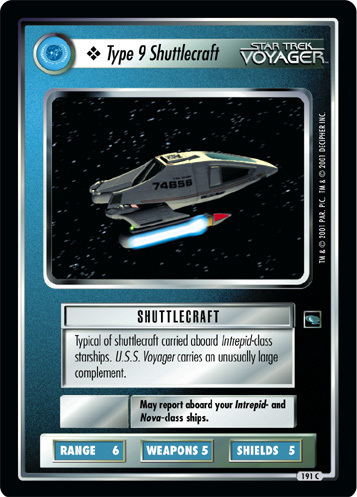 NCC-72381. 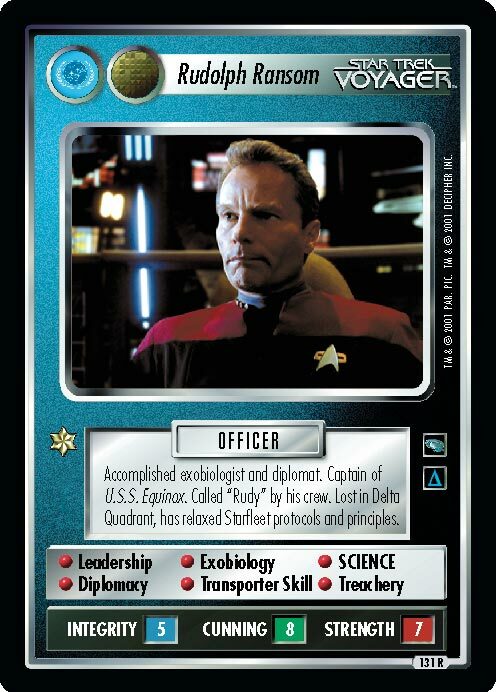 Science vessel pulled from Alpha Quadrant by the Caretaker. Its rogue crew designed an enhanced warp drive, killing nucleogenic life-forms for fuel.